As you may know Comrades from the University and College Union (UCU) are to hold two days of strike action on Wednesday 25th May and Thursday 26th May 2016. This is in response to a 1% pay offer from the Universities and Colleges Employers Association (UCEA) being rejected by UCU members in Higher Education. 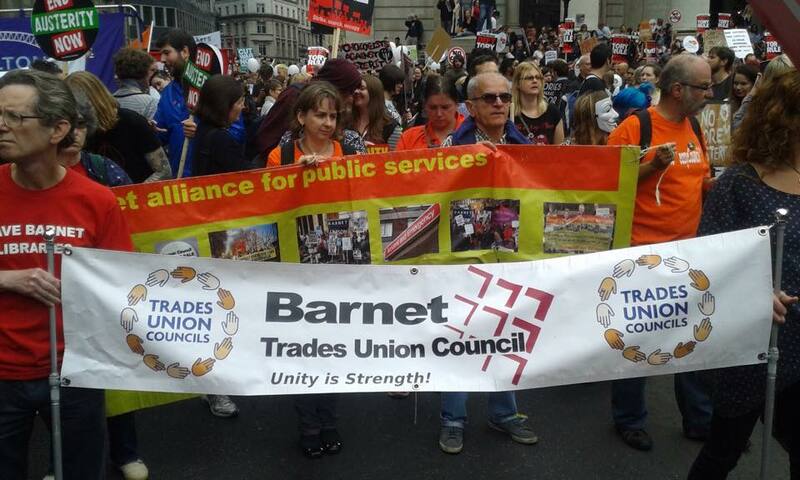 Picket lines will run Weds 25th and Thursday 26th on the Hendon campus From 8am till 12 noon. This Saturday, the Labour held a ground-breaking conference on a vision of the future for the left. John McDonnell kicked off events by introducing a speech by the internationally renowned economist Ha-Joon Chang, who layed out a powerful case for the re-industrialisation of Britain. I would be unable to do justice to his full presentation and those of the many other good speakers, hopefully they will be made available on-line soon. What I will do is focus on the absolutely superb content of the first breakout workshop I attended. In his opening remarks, McDonnell said that part of the point of the event was that Labour isn’t just a party of protest, it is a party that is looking to make real and lasting change. He said he wants Labour to lead an entrepreneurial state, with the setting up of a National Investment Bank and a co-operative sector that will be doubled in size. The workshop “Alternative Models of Ownership” provided some vision of how these aspirations could, and in some cases do, work in practice. The session had three speakers, the first of whom was Professor Andrew Cumbers of Glasgow University, a writer on the failure of neoliberal policies worldwide and the emergence of new forms of enterprises and services that ave been formed in opposition to them. He said Latin America had led the way, as a result of the struggle against privatised water and sanitation, in which novel “hybrid” water providers have been established, which combine state and co-operative ownership. It is a form de-centralised public sector, that does not have to depend on the massive public sector model left wing governments relied on in the 20th Century. This hybrid model has more recently spread to France and even some American cities. It also how green electricity is being implemented in parts of Europe, including much of Denmark and even the English city of Nottingham. Cumbers said that we, as a movement, need to grapple with widely-held criticisms of the old models of centralised public ownership, and point to working alternatives that aren’t just the market. The Preston Model is currently one Labour’s most exciting successes and something we should really be talking about everywhere. The final speaker in the session was Jenny Rouse, who works for left wing think tank the Centre for Local Economic Strategies. She followed on from Councillor Brown’s presentation by talking about how the approaches Preston have used can and are be applied in other cities. She also revisited some of the themes that Andrew Cumbers had discussed, saying that all the traditional sectors of the economy have there own drawbacks (the private sector chases profit, the public sector is bureaucratic and the voluntary sector is governed by its funding) and that all three need to be moderated with a people-focused strategy. This was only one of ten workshops throughout the day, and the content of the others will hopefully be available elsewhere. The second one I attended was on Technology and the Future of Work, which contained some very interesting discussion about automation, decentralisation and the rise of the self-employed as a large proportion of the working class, which was also very good. 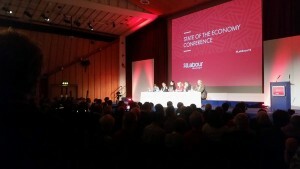 The conference ended on a very high note with a broad panel of speakers and a closing speech from Jeremy Corbyn. It has been a huge success and will, hopefully, be only the first of many such events as we work towards a Labour government. Do we have a reason? Even if you haven’t collected anything do come on the Convoy. We need hands to unload and a massive show of solidarity. This weekend, I was lucky enough to be delegated to this year’s conference of my union, the Transport Salaried Staff’s Association. The event was thoroughly upbeat as a result of a year in which the union has overcome some very serious challenges in adapting to the changing transport industry and has also played a very important role in the wider labour movement. Those of us from London could feel a particular satisfaction that the mayoral candidate we had been backing from the very start, Sadiq Khan, had just won a historic victory as we due to begin. Representation from all branches was the strongest it had been for years, with excellent delegations from TSSA’s recently and thoroughly revitalised sections in Scotland and Ireland. Strong motions were passed on key campaigning strategies. The union resolved to combat the appalling misrepresentation of the movement in the media by supporting the Morning Star newspaper, to play a bigger role in the People’s Assembly Against Austerity and get involved in campaigns for social housing, green jobs and saving steel manufacturing in Britain. There was also a thorough debate on the forthcoming EU referendum: after speeches from both sides, conference adopted a “Remain” position with a set of demands for reform of the EU, as well as a motion for total opposition to the so-called “Transatlantic Trade & Investment Partnership” (TTIP). International solidarity was also an important theme. We had a short film and presentation about the important work of Justice for Colombia, who fight for the rights of trade unionists who face some of the worst violence and repression against our movement in the world. This was followed by a very moving report from TSSA general secretary Manuel Cortes and president Mick Carney about their participation in a trade union delegation to Palestine, about which they have both written about how urgently there needs to be action to support the rights of people in this occupied country. The union also put a statement of support for imprisoned Egyptian workers’ rights lawyer, Haitham Mohamedain. In terms of guest speakers, we literally could not have asked for better. 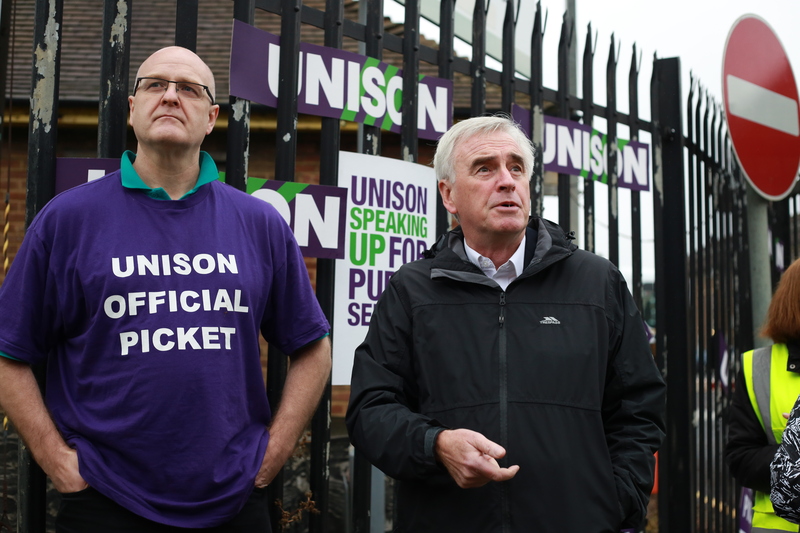 Shadow chancellor, John McDonell, spoke at fringe meeting before conference began. Leader of our sister transport union the RMT, Mick Cash, came and adressed us about the urgent need to work together to face new challenges such as technological and organisational change in our industry. But the universally acclaimed high point came at dinner on Sunday when we had keynote speeches from Shadow Rail Minister, Andy McDonald, and of course the leader of the opposition, Jeremy Corbyn, a long-standing friend of the entire trade union movement. The dispute has arisen following a pay offer of 1.1% from the employer body, the Universities and Colleges Employers’ Association (UCEA), which the union has described as ‘an insult’. UCU said universities could afford to pay more and that the latest offer does little to address the real terms pay cut of 14.5% suffered by higher education staff since 2009. The union also countered UCEA’s claim that their offer would amount to a 3% average salary increase once pay progression is included, saying that 54% of union members are already at the top of their pay grade and will not be eligible for an annual increment. 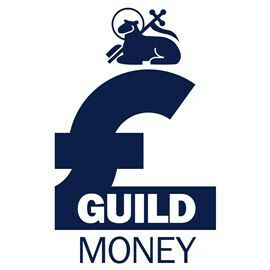 UCU general secretary, Sally Hunt said: ‘Members in higher education have sent a clear message to employers that, after six years of real-terms pay cuts amounting to 14.5%, they will not tolerate a continued squeeze on their income. Industrial action which impacts on students is never taken lightly, but staff feel that they have been left with no alternative.